The SC made the observation on Friday while hearing a public interest litigation which said that export of meat cannot be encouraged or promoted in the country. 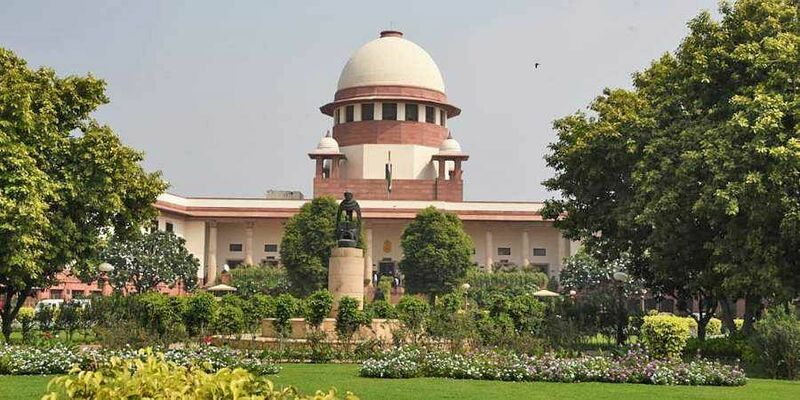 NEW DELHI: "Do you want everybody in this country to be vegetarian?," the Supreme Court Friday asked a petitioner who has challenged export of meat from India. A bench of Justices Madan B Lokur and Deepak Gupta made this observation while hearing a public interest litigation (PIL) which said that export of meat cannot be encouraged or promoted in the country. "We cannot pass an order that everyone should become vegetarian," the bench told the counsel appearing for the petitioner organisation. The counsel told the court that this matter should be heard after which the bench posted it for hearing in February. The court also dealt with a separate petition filed by the organisation on the issue of promoting organic farming in the country. At the outset, the bench said that this issue was for the government to decide. The petitioner's counsel told the court that they have already raised this issue before the government but no steps have been taken in this regard. "It is not our job to tell all this to the government," the bench said and posted the matter for hearing in February. Who gives anyone the right to tell everyone what one wants to eat or not! Sustainable food supply is possible till 2030 AD according to FAO. A vegetarian diet has proven health benefits and helps to preserve the environment on planet Earth. October is - Vegetarian Awareness Month. It was endorsed by the International Vegetarian Union in 1978. Please do buy Sustainable Food & Help Protect our Environment. The planet earth is not even in danger yet. Sustainable food supply is possible till 2030 AD according to FAO. So celebrate Oktoberfest - as a vegetarian diet has proven health benefits and helps to preserve the planet Earth. How? To find out read - awarenessdays . com/awareness-days-calendar/world-vegetarian-day-2018/ for October is - Vegetarian Awareness Month. So please buy Sustainable Food & Help Protect our Environment.